DGE Consulting is part and associated with the bigger ETIS group of companies. 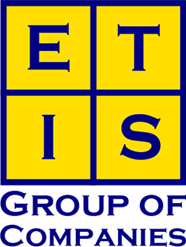 ETIS is situated in various parts of South Arica (WC, GP, MP) and includes heavy engineering, fabrication, overhead cranes and lifting devices, as well as multi disciplinary EPC services in an ISO accredited business structure. DGE Consulting is the design authority and manufacturer of our own industrial CNC Plasma cutting machine range, namely PlasmaTech. These machines originated from our inhouse need for profiling and resulted in a range of industrial plasma profiling units for CNC mild steel cutting up to ~ 50mm in thickness. DGE is an authorized Hypertherm partner, and offers the full Hypertherm range under our Plasmatech brand. DGE Consulting has history of CNC machines as well as automated production solutions, with a part of this focus being on the implementation of OEM robotics supported projects. With this as background and our clients requiring higher levels of automation, DGE has further positioned ourselves as a FANUC integrator partner to offer a complete range of full robotic solutions coupled in to overall plant or process control. Spraymist Misting Solutions is a DGE brand focused on atomization technologies for the forced evaporation, dust suppression and cleaning applications. Spraymist has a standard range of misting cannon technologies, all of which are in-house designed and manufactured. Custom solutions can also be provided, as well as consulting and design services. 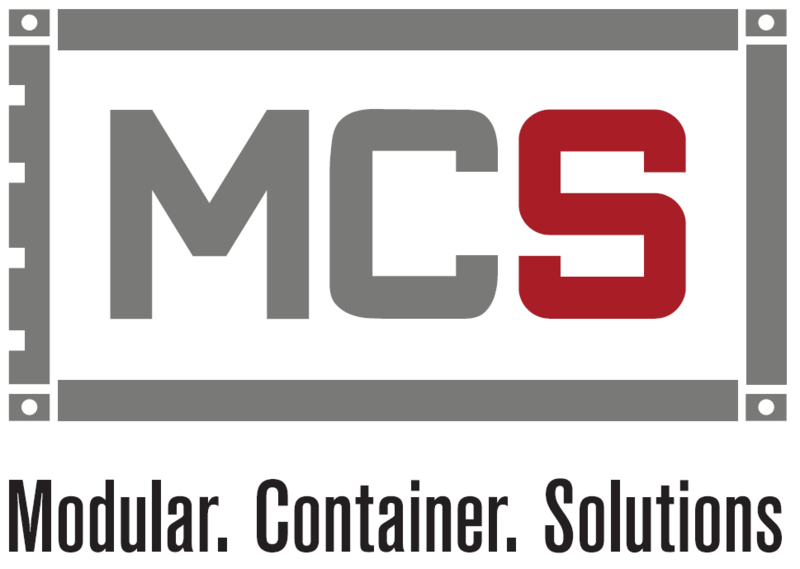 MCS is a division of DGE focused on providing innovative container solutions, from container handling, tipping and storage solutions among others. DGE is an authorised Ultra-Span fabricator. 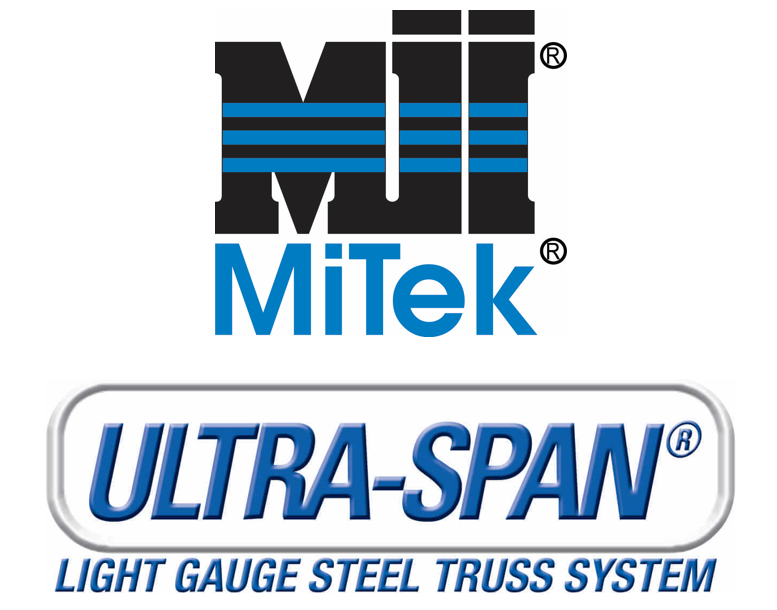 MiTek’s Ultra-Span light Gauge Steel fabrication system enables DGE to supply light gauge roof structures designed according to customers specification at an affordable rate and short delivery times. For any inquiries, questions or recommendations, please call 074 170 3307 or fill out the form on the right. ©️2018. DGE Engineering. Innovation. Solutions. All Rights Reserved.